How Far is Sri Sai Diamond Homes? Sri Sai Diamond Homes is a residential project developed by Vetri Reals. The project offers various odd dimensional plots and proposed Villas at very affordable prices. The project is well connected by various modes of transportation. The site is in close proximity to various civic utilities. We, Vetri Reals started as a small organization and has now been able to develop vastly to become one of the best Land Promoters in Chennai. The organization's main vision is to be able to provide an ownership of a piece of land for each and every individual in Chennai to fulfill their desires of building their dream homes with innovation and customization. The organization is well known for its quality services, loyalty and commitment towards customers. More importantly, the organization creates better futures, not only for the people who live in these elegant and revolutionized environments, but also for the wider community. With the future in mind, the organization believes in creating livable communities while remaining committed to environmental sustainability. 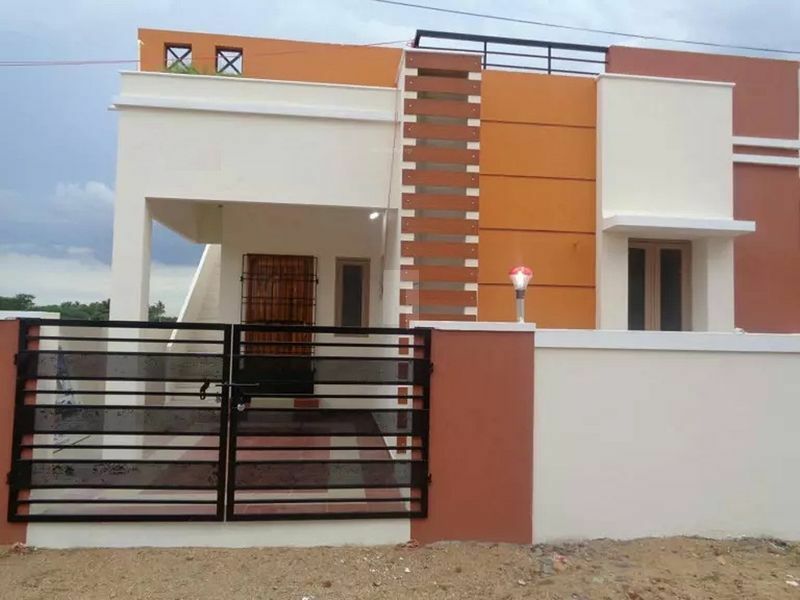 The organization provides to sell well-acclaimed, government approved & registered plots in good locations at unbelievably cheap costs like none other in Chennai. Many of the organization's esteemed projects are developed in and around Chennai.